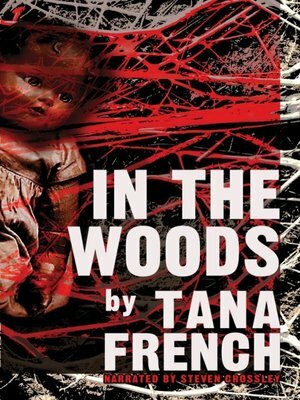 A gifted voice in psychological suspense, Tana French delivers a mesmerizing debut thriller. After a 12-year-old Irish lad and his two pals fail to return from a day in the woods, searchers find only the terrified sixth grader—with blood-filled shoes and no memory of what happened. Now 32, the tragedy's sole survivor Rob Ryan is a detective on Dublin's Murder Squad. A current investigation takes Rob to the exact site of his childhood trauma. With the present case chillingly similar to his 20-year-old nightmare, Rob hopes to unlock the shrouded secrets of his past.